Cryopak, USA supplies wireless system under their brand name Mirador. 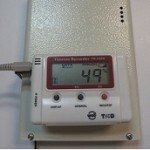 The system can take Temperature & Humidity sensors which operated in wireless mode through Zigbee communication protocol. 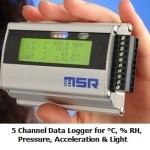 Please see our main page on Temperature monitoring systems. Vacker Group is a major supplier of wireless temperature sensors in United Arab Emirates (Dubai,Abudhabi, Ajman,Sharjah etc), Qatar, Kuwait, Kingdom of Saudi Arabia (Riyadh, Dammam & Jeddah), Bahrain, Jordan, Iraq and Oman. 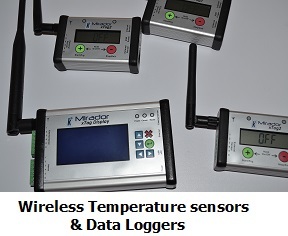 Also VackerAfrica is a wireless temperature sensor supplier in African countries covering Nigeria, Djibouti, Tanzania, Kenya, Cameroon, Ethiopia, Sudan etc.